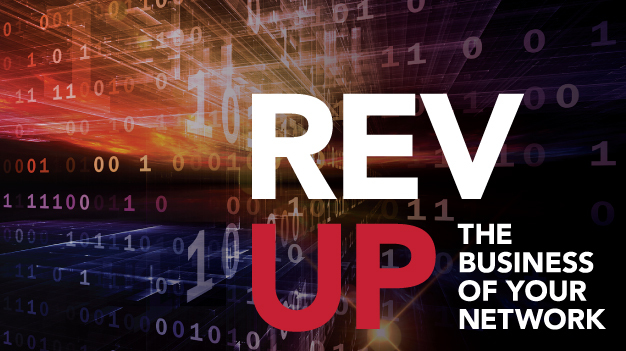 Ready to upgrade your network—and your business? Our Network Monetization solution harnesses big data and analytics to tailor your offerings regionally and stand out in the mature Ethernet Business Services market. Build the business of your network today.